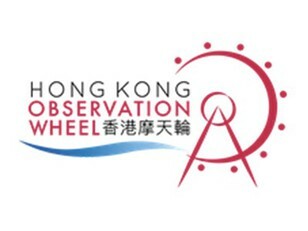 Visitors to the Hong Kong Observation Wheel and AIA Vitality Park will enjoy a 15-minute ride with sweeping views of Hong Kong Harbour, the Kowloon Peninsula, and The Peak on Hong Kong Island. Relax in AIA Vitality Park or join in the free activities. See our website www.hkow.hk for activity details and times. You already have an order in progress. Would you like to cancel the previous order and start again, or would you prefer to return to the previous order instead? It seems you already have an order in-progress. Please finish or cancel your existing order before starting a new order. Your order is already cancelled. List an event with us!